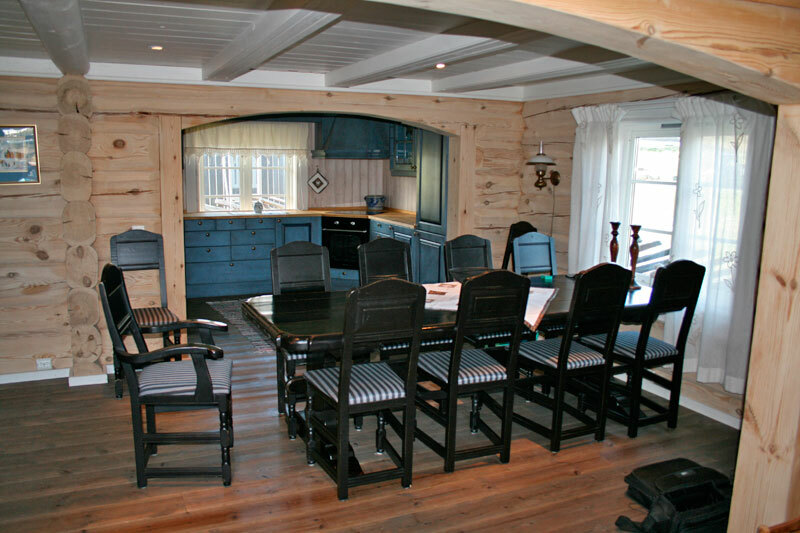 This is a well-equipped cabin in hand jointed timber, of approximately 130 square feet spread over 2 floors and has been in use since the winter of 2006. It contains 12 beds in 4 large bedrooms. A separate satellite system with 2 separate outlets for Viasat and Canal Digital. Underfloor heating in the spacious and slated hallway, tiled bathroom and laundry room. 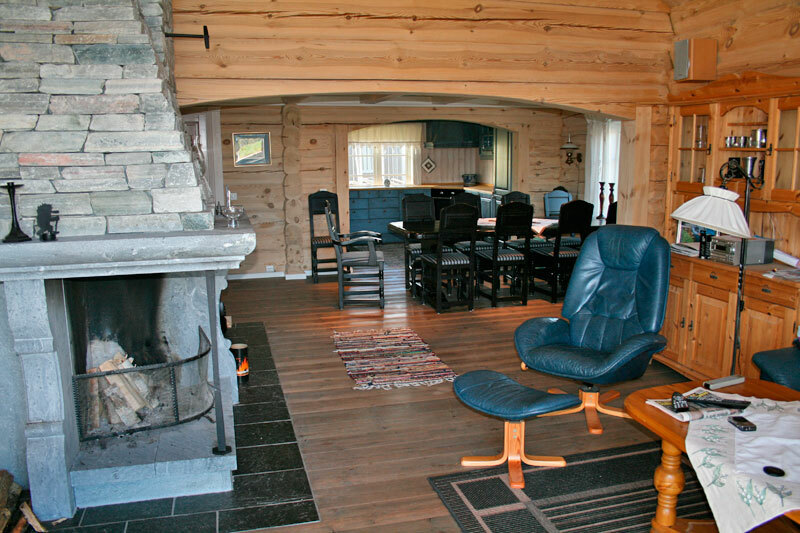 Large open soapstone fireplace and large Ulefoss stove. Separate room with bench for skipreparing. Outdoor furniture and gas barbeque. Swing set and slide for children. 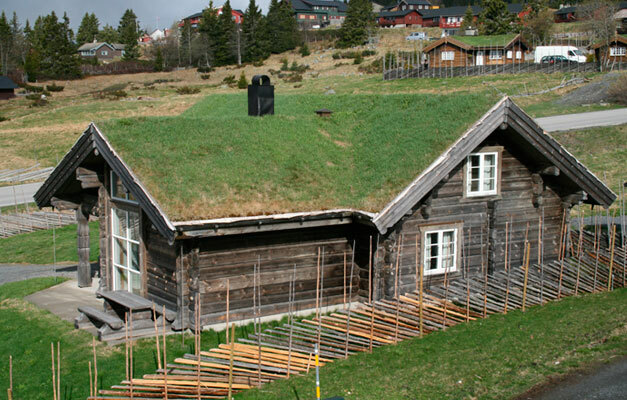 The cabin is one of three cabins gathered in a courtyard, centrally located in Sjusjøen. The wholecourt yard is fenced in. Within a short distance (less than 250 meters) you will find pubs, post office, shops, restaurants, ski tracks and hiking trails.